I bet you've played at trying to guess what somebody else is thinking about... or maybe someone has tried to read your mind. 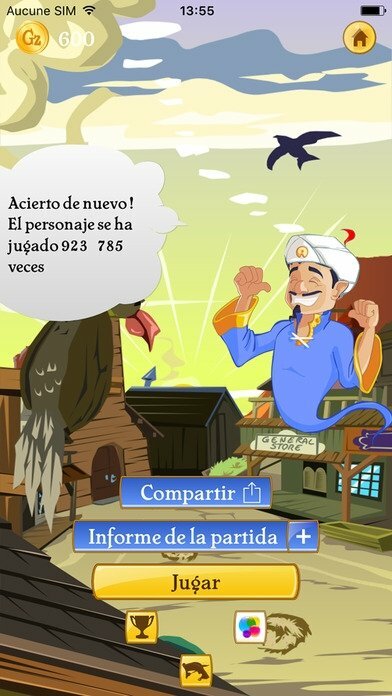 Well, that's exactly what Akinator the Genie is all about, a genie similar to the guy from Aladdin that will guess the character, whether real or fictional, that you're thinking about by simply asking you some questions. The genie capable of reading your mind. 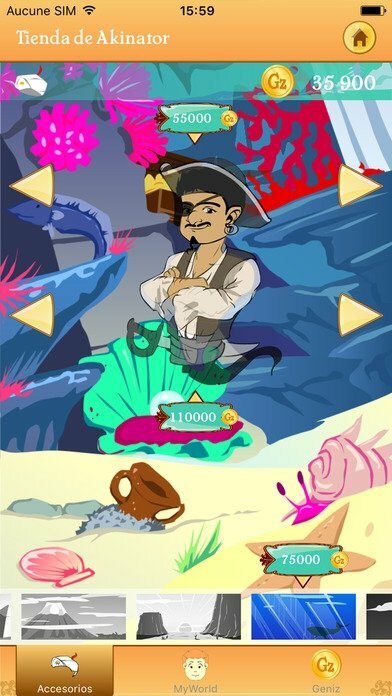 This app is a real hit on both iPhone and Android, platforms on which the users can download the APK or the iOS version straight from the App Store to play around with this genie's powers. To such an extent that many famous youtubers have recorded videos trying to unsuccessfully beat him. 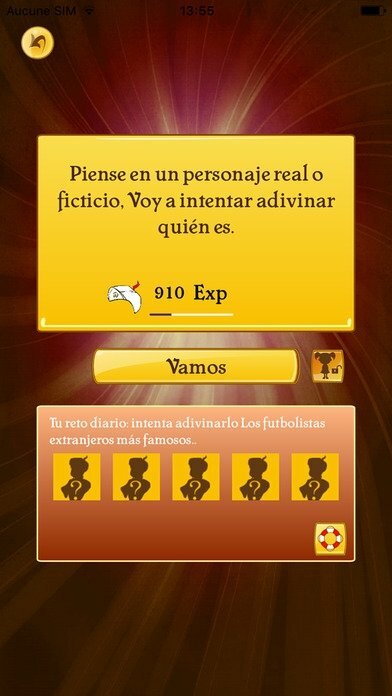 Challenge the genie thinking about celebrities that you don't think that he will be capable of guessing. Create your own celebrity files to impress your friends. New child filter to guarantee a better playing experience for children. MyWorld function to play guessing friends and family. Do you know how to read somebody's mind? Genies are good at these kinds of things, they are capable of reading people's minds. Think about your character and start to answer the questions that he asks you. 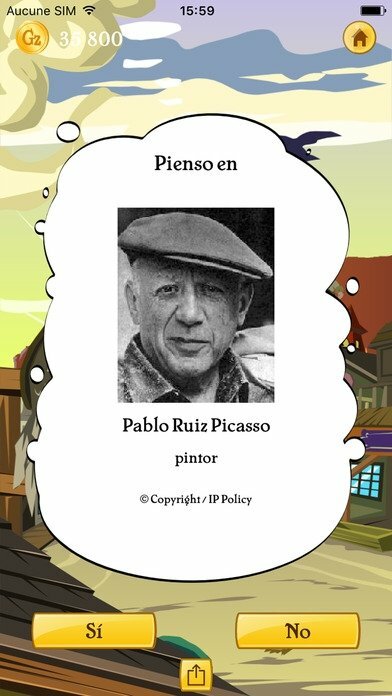 With a few answers, Akinator will be capable of guessing who it is. This is the full version that comes along with all the game's features, although you also purchase Geniz that will allow you to customize the genie and play with new wallpapers.